This summer we are going to dive deep into our collective pool of artistic talent to guide and inspire the children in the visioning process of an artistic work. 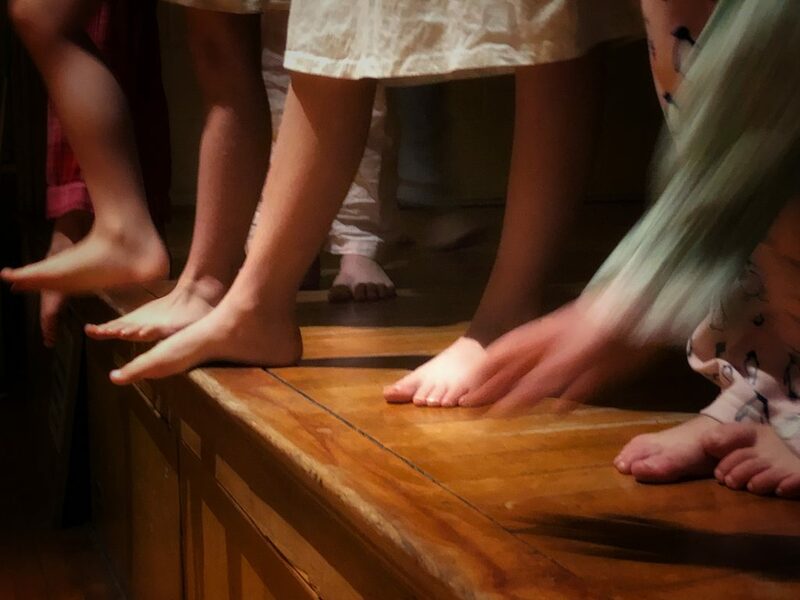 We will run two two-week sessions in which children will call upon their inner muse to create an exciting vision that they actualize into a performance on the last of camp. We hope your child will join us on this immersive, creative journey of self-expression.